Fall is the best time to start some craft projects. The weather is cooling down and the rains keep you inside. 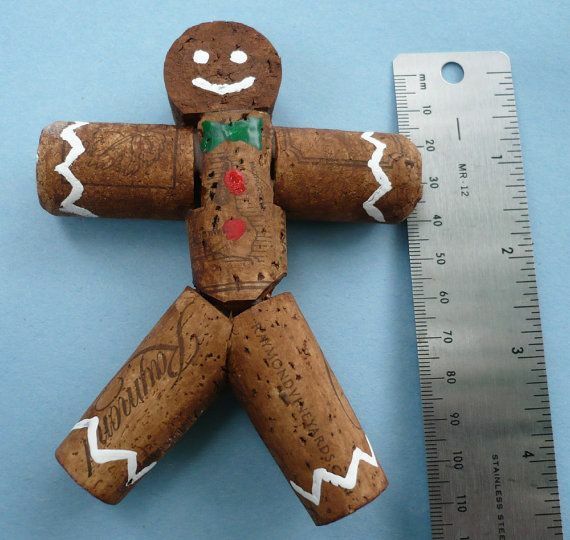 Don’t get cabin fever this season with these holiday cork crafts! You needed another reason to open up another bottle of wine, right? 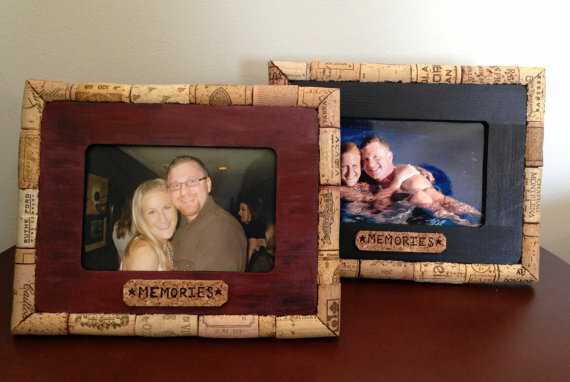 Save your favorite moments with this adorable picture frame. Buy it on Etsy through CorkCreationsbyK or make a similar one for yourself. Better extra crafty with these handmade cork stamps. Come up with your own design and go crazy! Here’s the tutorial thanks to Sweet Spot Cards. Nothing says fall, like pumpkins. Make these cute little guys to decorate the house and celebrate the seasonal harvest, thanks to I’m a Yarner. Need a little something sweet? 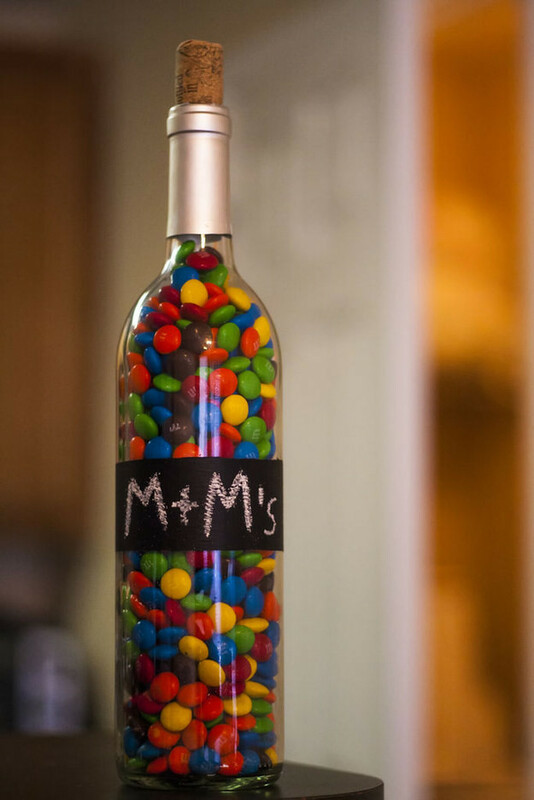 Put your favorite candies in these homemade wine bottle containers. Instructions thanks to Instructables.com. 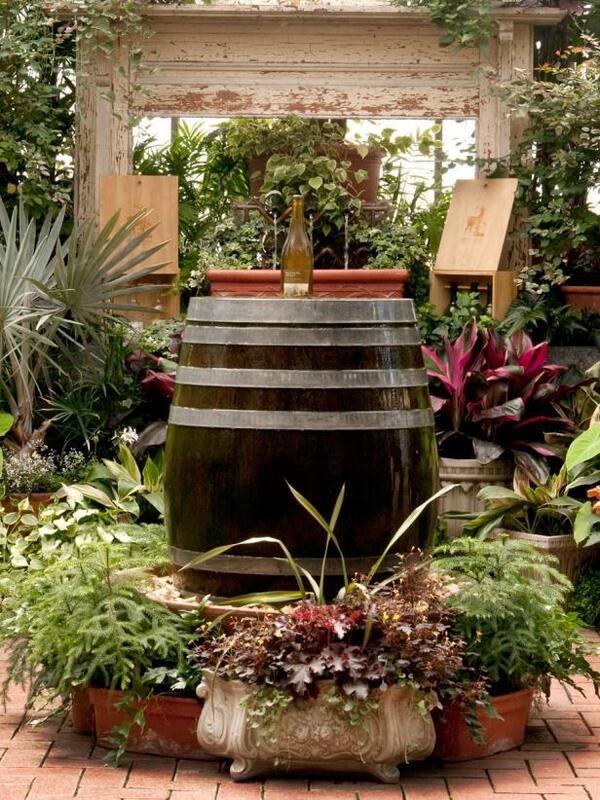 Take the wine party from inside to outside with these beautiful fountain. This project will keep you busy for most of the fall. Created it yourself with the step by step instructions from HGTV. 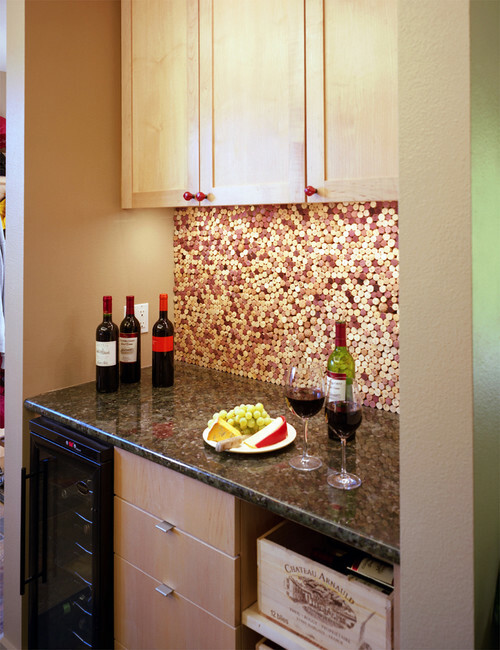 For the serious wine drinker, decorate the back splash of your bar or kitchen with wine corks! There are several different patterns and styles that you can make so the design fits your personality. Jazz up your table with these fresh, wine bottle platters. It brings a little nature inside and can be used any season. 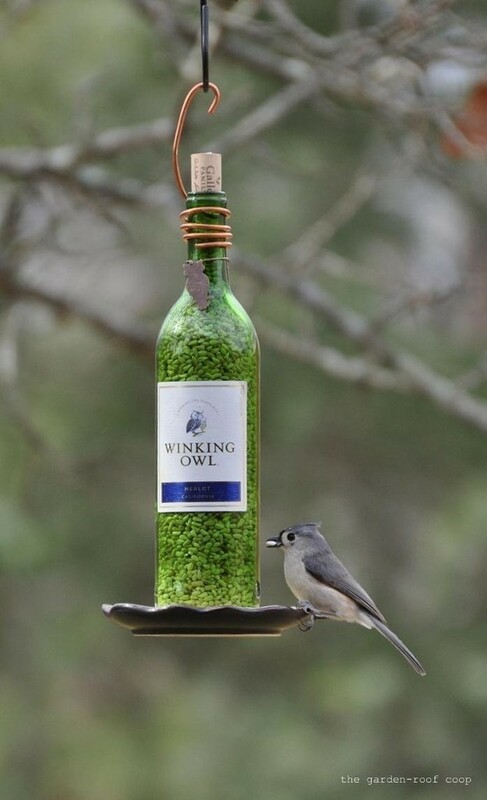 Make the birds happy about your wine consumption with this outdoor bird feeder. Don’t forget to tweet us a picture if you make this animal-friendly upcycle. Finally to really get ready for the holidays, make this cute ornament. It would be a great gift for co-workers, holiday parties, and distance families. 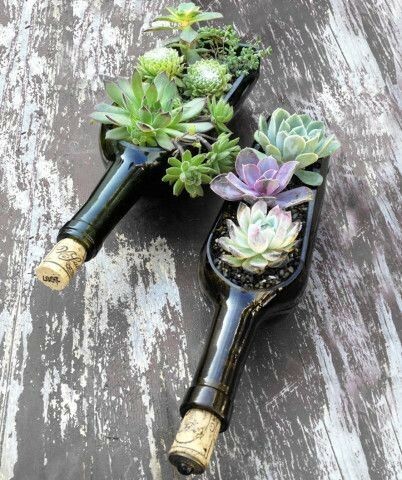 Do you prefer crafting with corks or wine bottles? What is your favorite holiday craft?